Chatting with Jane while getting my natural Dazzle Dry manicure at her new Lifestyle Shop in Great Barrington, MA. Clean ingredients. Powerful results. Your beauty uncompromised. Our nourishing natural skincare formulas and multitasking mineral makeup are high-performance, clean and cruelty-free—providing effective, targeted solutions for a healthy, radiant complexion. Discover radiant, younger-looking skin with feed, fortify, finish. Feed nourishes skin with vitamin-rich nutritional supplements. Fortify supports skin health and prepares the skin for makeup. Finish protects and gives the complexion a luminous look with pure mineral makeup that is as good for the skin as it is beautiful to wear. I am so proud to be a Brand Ambassador for Jane Iredale, but more importantly I am honored to call her a friend. Hydrating lip protection available in five shades, leaving lips moisturized, protected and refreshingly scented. 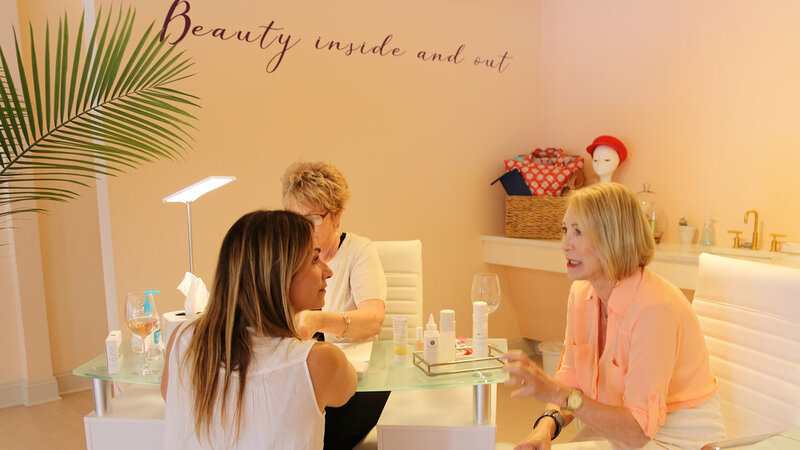 Watch this interview with Heather Thomson and Jane Iredale to learn how living in the Berkshires affects their health and beauty routines. 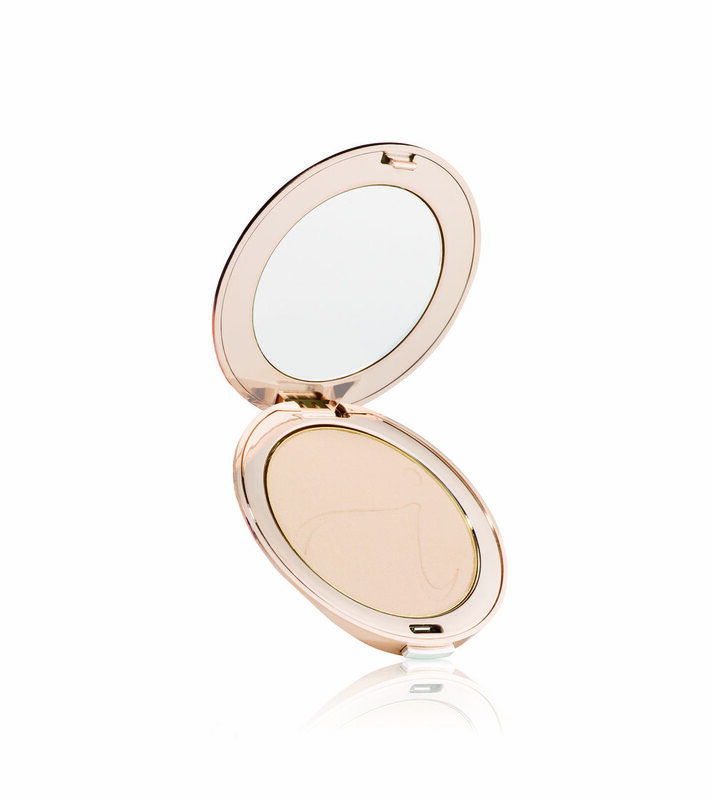 Find out about their must-have jane iredale products, and how they protect their skin when outside. Watch Jane Iredale and Heather Thomson explore the Great Barrington Farmers' Market. Get cooking tips from Jane and learn how to create delicious meals using organic, farm-raised ingredients. Also, find out more about how the Jane Iredale company supports the farmers' market's SNAP program for people in need.